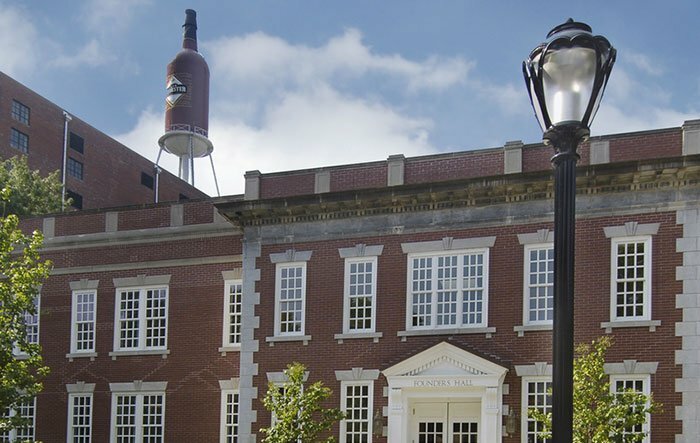 Louisville, KY, October 15, 2014 – Brown-Forman Corporation (NYSE: BFB, BFA) announced that its Board of Directors has authorized the repurchase of up to $250 million of its outstanding Class A and Class B common shares commencing October 15, 2014, through October 14, 2015, subject to market and other conditions. The previous authorization of $250 million was completed in September of 2014. Under this new repurchase program, the company can repurchase shares from time to time for cash in open market purchases, block transactions, and privately negotiated transactions in accordance with applicable federal securities laws. This share repurchase program may be modified, suspended, or terminated by the company at any time without prior notice. For further information on these & other risks, please refer to the “Risk Factors” section of our annual report on Form 10-K and quarterly reports on Form 10-Q filed with the SEC.